Greenwich, England has been the home of Greenwich Mean Time (GMT) since 1884. 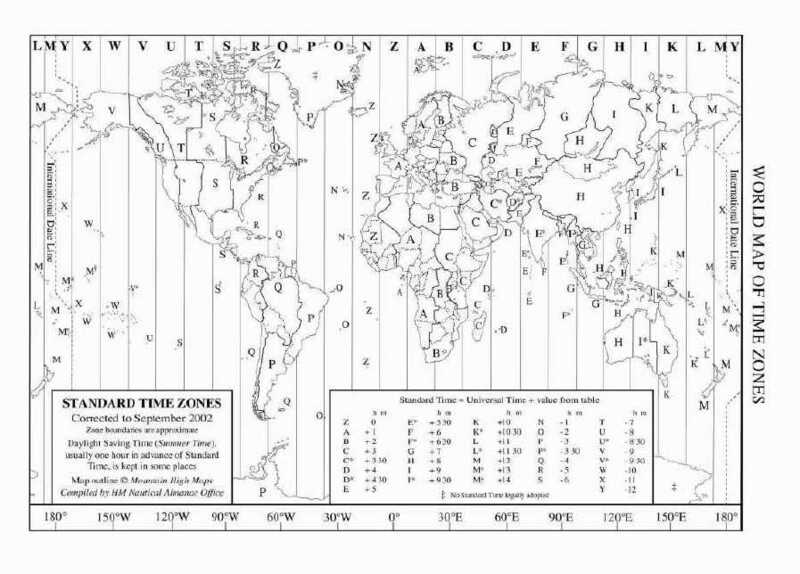 GMT is sometimes called Greenwich Meridian Time because it is measured from the Greenwich Meridian Line at the Royal Observatory in Greenwich. Remember: Clocks Spring Forward & Fall Back (Fall = Autumn) - details here but GMT remains the same all year around.